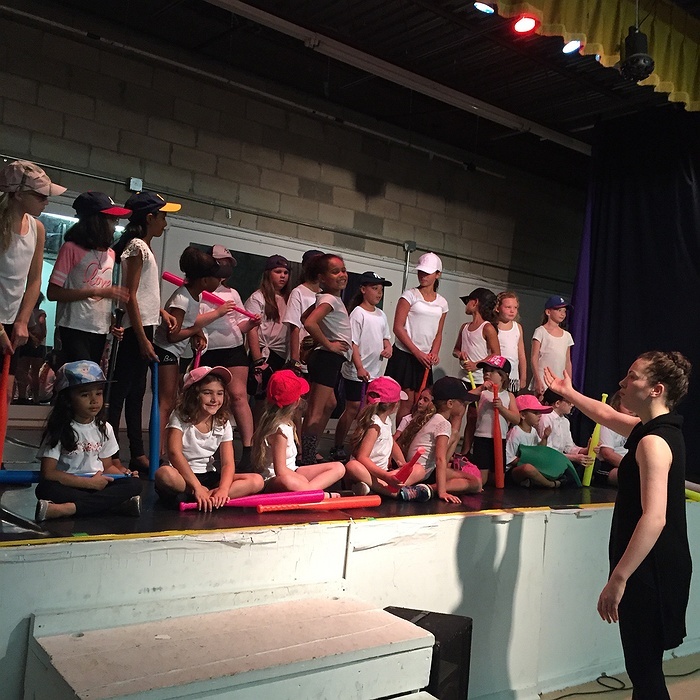 Subject: LongIsland.com - Your Name sent you Event details of "Broadway Camp"
Broadway Camp allows young actors of ALL SKILL LEVELS the opportunity to immerse themselves in the world of Broadway. 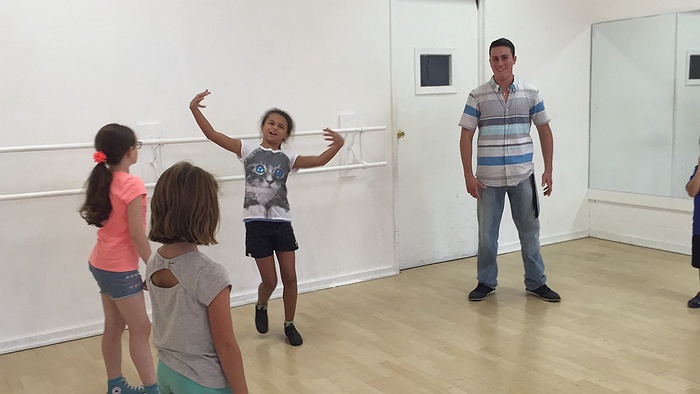 This five-day camp brings the best theatrical workshops and Master Classes directly to our students. Students will be divided into age groups. This is a fun learning experience.